Allergic Living had the opportunity to speak at length with Dr. Alessio Fasano about his book, Gluten Freedom. 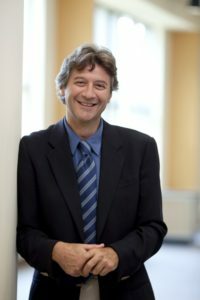 Dr. Fasano is a world-renowned celiac expert and director of the Center for Celiac Research & Treatment at Massachusetts General Hospital for Children. He explores topics from the myths being spread about celiac disease to the search for markers of gluten sensitivity, how research is zeroing in on the gut “microbiome” and the center’s ground breaking work into celiac disease prevention. Allergic Living: You’ve been focused on celiac disease for many years, what made you decide to write the book at this point? Dr. Alessio Fasano: Interesting question. I personally had never thought in my life that I would write a book like this. I was forced to do it actually, because when we started this journey many years ago, we faced a major challenge: totally oblivious knowledge about celiac disease; nobody knew anything. There was very little information about the gluten-free diet, it was perceived to be non-existent in the United States, confined to northern Europe, and so on. And then we started this journey. And we created – at least I believe we were one of the major players in creating – this explosion of the issue and awareness that made the pendulum swing all the way in the opposite direction. Now I see people who claim to be experts, making some statements that really disturb me a great deal. AL: So you wanted to set the record straight? AL: Why do you think celiac disease and gluten sensitivity have had such a dramatic increase in prevalence in the recent past? Dr. Fasano: I believe there are two components of this increase. First – increased awareness. 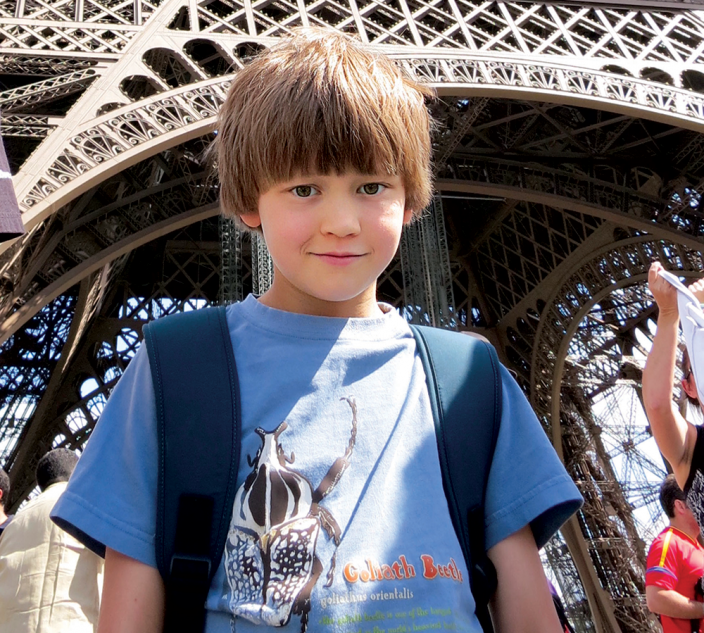 Again, when we started this journey we were told: “celiac disease never landed in North America and never will, we’re just different, and that’s the end of the story”. When we started to look into this, we realized that we are not different from Europe. And it took a while to educate health-care professionals that, despite what we were taught in medical school, celiac disease exists in the United States. And when you start to look into it, you find it. The second component is that there is a true increase in the prevalence over time. And that’s not unique to celiac disease or gluten sensitivity; it’s what we see in many other autoimmune diseases. We’re in the midst of an epidemic. AL: You mention in the book that not everyone with a genetic predisposition for celiac disease will in fact go on to develop the disease. Does that mean there is something in the environment that’s ‘triggering’ celiac disease in people? 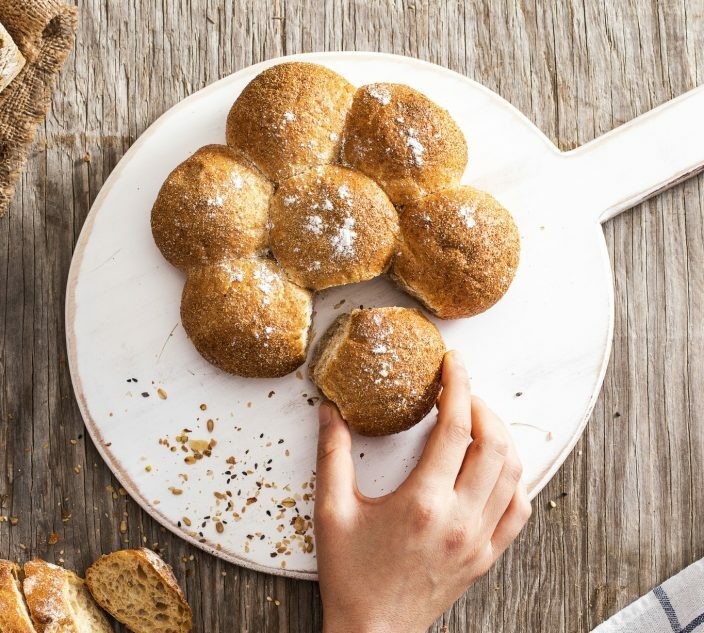 Dr. Fasano: Until the recent past, the answer was “it’s gluten, and therefore if you’re genetically skewed and you ingest gluten, it’s destiny that you develop it.” Not anymore. There was an interesting study that we did in healthy adults where in a 50-year timespan we saw celiac disease double every 15 years. These people ate gluten for decades without getting sick, and now all of a sudden they develop the disease. AL: We usually hear that gluten is only a problem for those with celiac disease or a gluten-related disorder, but you mention that nobody is able to properly digest gluten. Can you explain why that is? Dr. Fasano: This is one of the reasons why I wrote the book! Because some people in other books claim that because of what you just mentioned, we all need to go gluten-free. Gluten cannot be digested by anybody, gluten can induce an immune response in everybody, and therefore everybody needs to go gluten-free. AL: But you don’t agree with that. Dr. Fasano: No, I definitely don’t think so. As I explain in other parts of the book, through a mistake in evolution, gluten is interpreted by our immune system as an enemy, as part of a bacterium. So we will react like when we are exposed to bacteria. We deploy the same kind of weaponry that we deploy when we face bacteria. But we are all exposed to bacteria every day. We are all engaged in this fight. Very few lose this fight and develop infections, very few. The same story applies with gluten. We’re all exposed to gluten. We’re all engaged in this fight. Very few of us will lose this war and will develop gluten-related disorders. The vast majority of us will win the war, and we don’t even know that this war is going on. AL: We’ve been hearing a lot about gluten sensitivity. Could you explain how it’s different from celiac disease, and is there a way to test for it? Dr. Fasano: There are many differences between the two, but there are also similarities. They completely overlap in terms of clinical outcome – you can’t distinguish the two just in terms of what kind of symptoms you have. Celiac disease is an autoimmune disease, so you have to have a genetic component to have it. Gluten sensitivity is not an autoimmune disease, and does not have the same genetic component. Celiac disease is almost completely confined to a certain genetic makeup, with gluten sensitivity that’s not the case. Because celiac disease is an autoimmune disease, it will stay with you for life. With gluten sensitivity, we don’t know. You may eventually grow out of it, but we don’t know. Celiac disease is driven by even minimal cross-contamination of gluten. In gluten sensitivity, this is not necessarily so. There are some people that, like with celiac, cross-contamination will make them sick. Other people can tolerate cross-contamination, or even have no problem with a bite of pizza, but if they indulge too much in gluten, they have problems. Because it’s not genetically determined, gluten sensitivity seems to not have an increased risk within the same family, with celiac disease it definitely is. With celiac disease, you have comorbidities [related health conditions], like other autoimmune diseases, and as far as we know, we don’t have these comorbidities with gluten sensitivity. And finally, there are consequences with celiac if you don’t stick with the program. So you can develop problems over time like osteoporosis, lymphoma, and so on if you are not strictly gluten-free. As far as we know, if you are gluten-sensitive there are not such consequences over time. 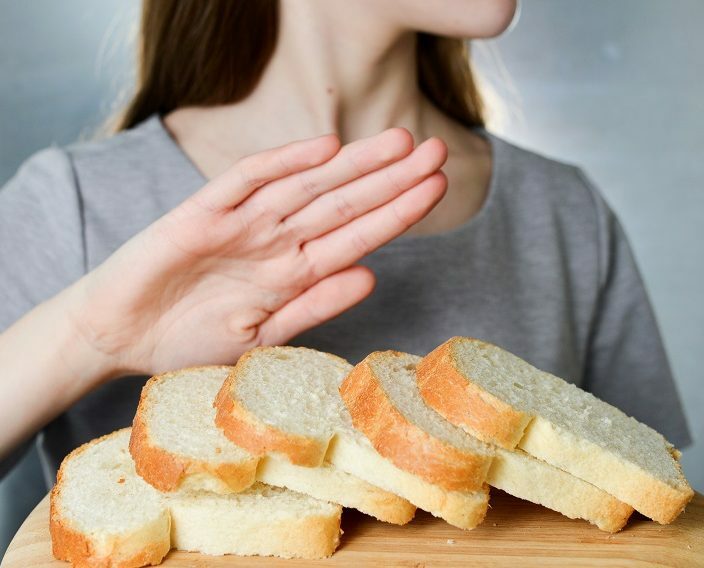 AL: Is there a way to test for gluten sensitivity? Dr. Fasano: Not yet. Right now we don’t have validated tests, so we make the diagnosis by exclusion criteria. So we have to exclude celiac disease and wheat allergy before we make the diagnosis of gluten sensitivity. Currently, we are doing a double-blind study that is really trying to identify validated biomarkers so, hopefully, we will have a test soon. AL: You mentioned before the gut microbiome, and we’ve been hearing a lot about it in relationship to celiac disease, allergies and a wide variety of conditions. What role does the microbiome play in celiac disease and gluten sensitivity? Dr. Fasano: From what we understand, the shift in the microbiome from a friendly neighbor to a belligerent neighbor is the one that can turn you on [to celiac disease or gluten sensitivity]. This concept is quite revolutionary because that means that you’re not born to develop celiac disease, or cancer, or gluten sensitivity, or asthma, or autoimmune disease. You have the potential to, but whether this potential will translate into reality all depends on how the environment impinges your genes. And it’s the microbiome that transmutes the environmental stimuli that really impinges our genome. AL: You write that gluten seems to play a role in some neurological disorders like autism, ADHD and even schizophrenia. How does gluten affect the brain? Dr. Fasano: There are two theories on what the mechanisms are that cause neurological symptoms triggered by gluten. One says that some of these undigested fragments of gluten are structurally similar to chemicals that control our behavior called endorphins. They call these gliadorphins. They come into the blood stream and eventually through the blood brain barrier reach the brain, and change the behavior of the individual. Depending who you are, again genetically speaking, you can develop ADHD, chronic headache, schizophrenia, autism, whatever. The other theory, that seems to be a little more evidence-based, is the neuroinflammatory theory. The first steps are the same: you ingest gluten, gluten is partially undigested, and it comes through a leaky gut into your body. Now the immune system is again fighting the war, aimed at getting rid of the enemy. To do that, it has to develop weapons and deploy them. And the collateral damage when you shoot this weaponry is inflammation. Now some of these soldiers (i.e. the immune cells) are programmed to stay on the battlefield (i.e. the intestine) and therefore they create collateral damage there, a typical example of celiac disease. Some others, they’re programmed to leave the intestine and go somewhere else, like the nervous system, and create inflammation there. This is what we call neuroinflammation, which again translates, depending who you are, into a different kind of clinical outcome. AL: But you still run into skeptics on the topic of gluten and the brain? Dr. Fasano: You’re kidding me, right? That would be the vast majority of individuals. AL: Is it making headway? Do you think there are fewer people skeptical now? Dr. Fasano: I think so, slowly but surely. Skepticism is always raised when you are radical with your statements. So that’s one reason we decided to write this book. Because some people say “no question – your brain will be fried if you do not go gluten-free”. That is a very hard argument to defend. And it will also nullify the little truth that is in that statement. AL: It’s been almost 20 years since you founded the Center for Celiac Research. How far have things come since those early days? Dr. Fasano: Not only have we come far, but we’ve reached a destination that I never foresaw when I started this journey. It is amazing. Even 5 years ago, it was unthinkable to conceptualize what we now know. So we‘ve come very far. 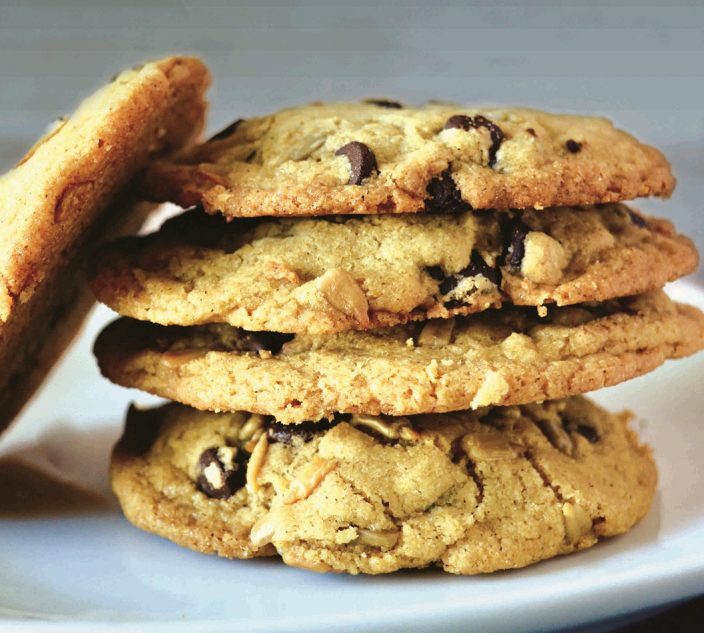 AL: Where do we stand on a treatment for celiac disease? Dr. Fasano: There are different approaches, some that indeed are using bacteria as a sort of enzyme that can complete the digestion, because we don’t have the enzymes but some bacteria do. So they use these enzymes from bacteria to complete the digestion and make gluten non-toxic. There are some people who are trying to use immunomodulators to stop the immune system from attacking its own body. And the most advanced, now starting phase 3 trials, is this approach in which you stop the increased permeability of the gut so that gluten doesn’t come through undigested [the zonulin pill being developed by Alba Therapeutics]. AL: Looking ahead, what do you think might be accomplished in the next 5 to 10 years of celiac research? Do you think there will ever be a cure? Dr. Fasano: I believe a treatment is a possibility; a cure, I’m not sure. Nothing is impossible in biology, so at some point we might have a cure, let’s say a vaccine or something that will free you up from celiac disease. And that would be awesome, and that would mean you have the possibility of extrapolating this to any other autoimmune disease. It will be tough, but nothing is impossible. But what I do really believe is awesome and, I believe, achievable, is prevention. So despite that you are destined to go there, you will have a way to trick destiny so you stay in a state of health forever. We’ve just started a mega project called the CDGEMM, which stands for the Celiac Disease Genomic Environmental Microbiome and Metabolomic Study. We will follow 500 infants from birth who are at risk for celiac disease, to see if we can identify red flags that will tell us who is bound to eventually go in the wrong direction and develop autoimmunity, so we can intervene early to prevent that from happening. AL: Thank you very much for speaking to us today about your book and your views on celiac disease. Dr. Fasano: My pleasure indeed. Dr. Fasano’s book, Gluten Freedom, is published by Wiley General Trade and is available. To order your copy online, click here. You can help to support the work of the Center for Celiac Research by participating in the Making Tracks for Celiacs spring fundraising walks. Learn more at celiacwalk.org. 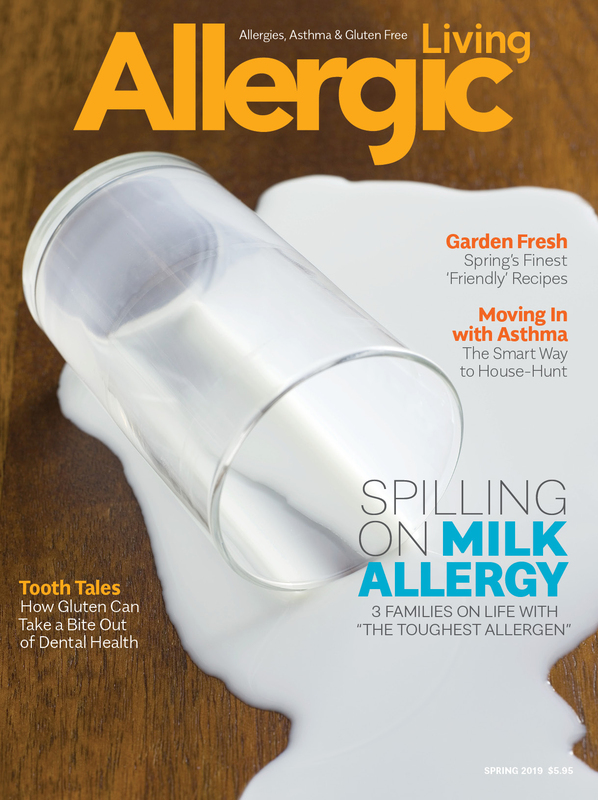 Allergic Living is proud to be a sponsor.